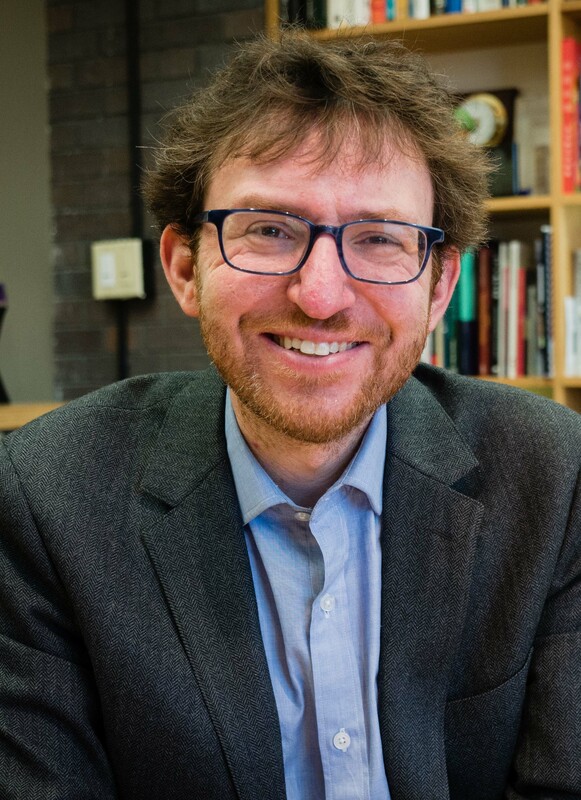 Since 2010, Jordi Weinstock has offered guidance and advice to a wide array of projects at the Berkman Klein Center for Internet & Society, the Harvard Library Innovation Lab, and the Law School at large. Representative projects include the Assembly at the Berkman Klein Center and the MIT Media Lab, the H2O digital casebook platform, and the Webby award-winning Perma.cc citation archiving project. In the classroom, Jordi has served as a Lecturer in Programming For Lawyers and appeared as a guest lecturer for Anatomy of a Copyright Case, Torts, Internet & Society, Contemporary Issues in Foreign Intelligence Gathering, Digital Platforms, Cyberlaw and Intellectual Property: Advanced Problem Solving Workshop, and MIT's the Ethics and Governance of Artificial Intelligence. He has also appeared as a guest lecturer at the Harvard Medical School on patient perspectives on neurological illness and is an advocate for the Multiple Sclerosis community. Prior to contributing to the Harvard Law School community, Jordi was a practicing attorney at Day Pitney, LLP.